A genuine helmet not only gives you a sense of peace of mind about the quality, fit, and durability in years but genuine helmets are now an indispensable fashion accessory for everyone, especially young people. 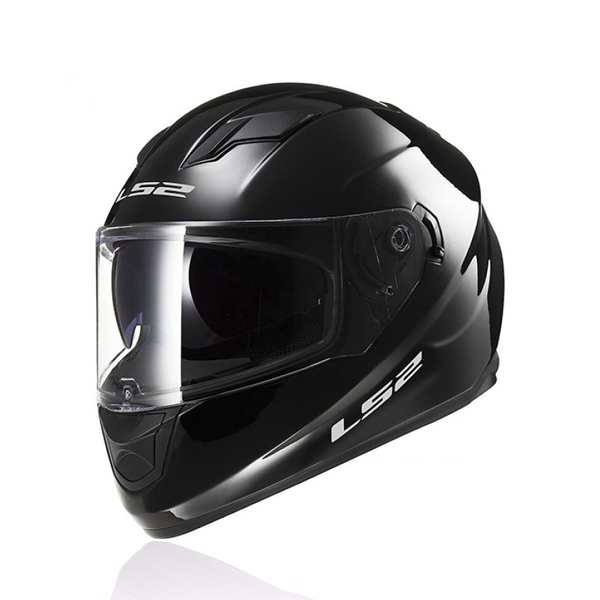 Large helmet manufacturers and distributors with world-famous helmet brands have strongly penetrated the helmet market in Vietnam. 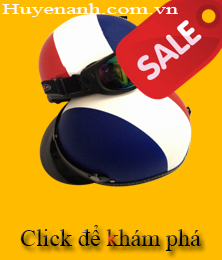 Let’s come to the top 7 genuine helmet shops in Hanoi to get the most genuine helmet products. Coming to the first store, not too strange is the Motor Store. This is a store that sells high-end genuine goods. 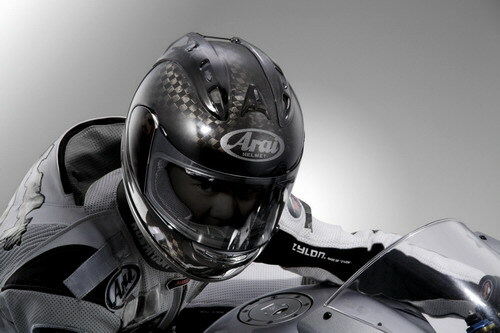 In addition to the participation of major brands in helmet segment such as Givi, Avex, Yohe, agv, Ls2, HJC, Dainese, SiDI, the store also has a multitude of different helmet models such as ¾ helmets, ½ helmets, full face helmet, offroad helmet, jaw helmets for many different customers and their intended use. The shape and color of hats are also very diverse with colorful themes, decal stickers and helmet decoration services that are very interesting and professional. In addition to helmet items, the store also sells all travel journey-related products and protective gear for long-distance trips. Website: motorstore.vn or call the hotline: 0969.151.777 to be consulted directly. 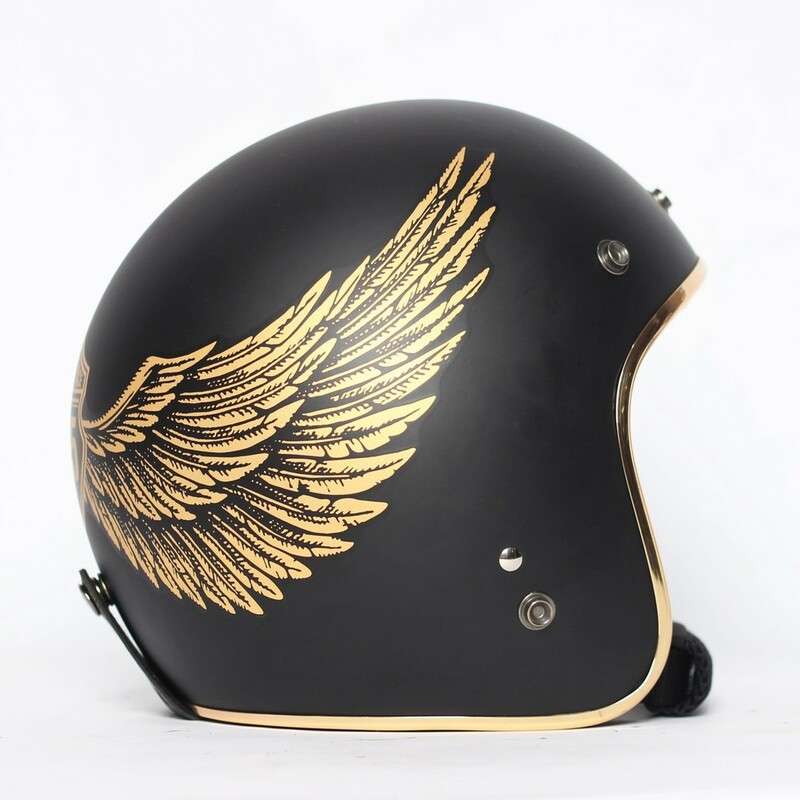 Huyen Anh helmet shop is the second store to appear on this list, because it is a special shop that sells helmets, along with good quality services and warranty. All well-known moto helmet brands in the market are present in Huyen Anh store’s booths such as AGV, Andes, Shark, Shoel, HJC, Arai … By the way the store is also considered one of the helmet distribution points prestige to other stores across Hanoi’s helmet market. Huyen Anh chain stores up to 4 stores with the head office located at 23, Nguyen Thiep, Hoan Kiem District, Hanoi. Store No. 1 is located at 102 C3, Khuat Duy Tien, Thanh Xuan District, Ha Noi. Store No. 2 is located at 280, Pham Van Dong, Tu Liem District, Hanoi. And store No. 3 is located at No. 34, Le Van Luong, Hanoi. 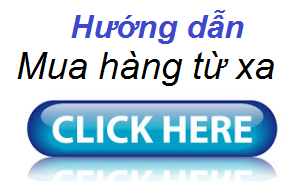 You can refer to the products via website huyenanh.com.vn – huyenanh.vn or call the hotline 0439274867 for online advice. The third store on this list is shop baphantu.com. Like Motor Store, this is a store that sells products for people who want to go on a long-journey with safety, prestige and quality. 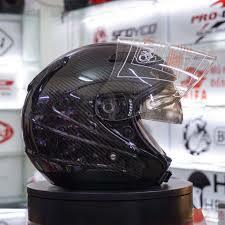 Shop is also known as the distributor of GRS, a helmet brand from Taiwan with the most affordable price. Famous for the motto “Always listen to customers”, shop baphantu.com deserves a reliable address for you. You can visit the store at No. 85, Nguyen Luong Bang, Dong Da District, Hanoi. Refer to the items at baphantu.com website or call the hotline: 097 5363 988 – 098 3089 233 for direct advice. The fourth store on this list has trading items quite similar to the shop baphantu.com above, which is the genuine GRS helmet dealer in Hanoi. 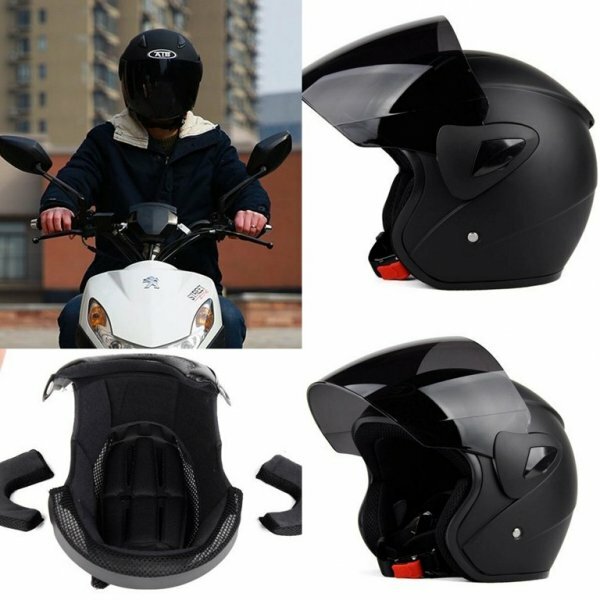 Owning a massive booth of genuine products with many reputable and quality helmet brands, various designs and colors are suitable for many ages from old person to small children. You can visit the store at 949 Hong Ha, Hoan Kiem, Hanoi, refer to the items at website mubaohiemgrs.vn/ or call the hotline number 096 5828 273 – 04 39321 773 for direct advice. Protec stores have a chain of stores across the country and reach Southeast Asia with Cambodia’s capital, PhnomPenh. In Hanoi, this chain of stores has two addresses: 12B, Ngoc Khanh, Ba Dinh District, Hanoi with the hotline number is 024 3771 0671 and No. 630, Truong Chinh, Dong Da District, Hanoi – with the hotline number is 024 3564 1710. Scoyco Vietnam’s retail store specializes in providing premium products of the famous brand Scoyco including gloves and other moto protective gears. Scoyco operates with the philosophy of “Quality – Career Transfer – Innovation”. Scoyco’s products are in the high-end segment using durable, lightweight and expensive materials such as sheepskin, bearing plastic, protective mesh and especially carbon fiber. Scoyco products are used in many professional and semi-amateur motor racing around the world. You can visit the store at 396, Duong Lang, Dong Da District, Hanoi, refer to the products at scoyco.com.vn or contact directly via the hotline number 0902166687-0967078822. 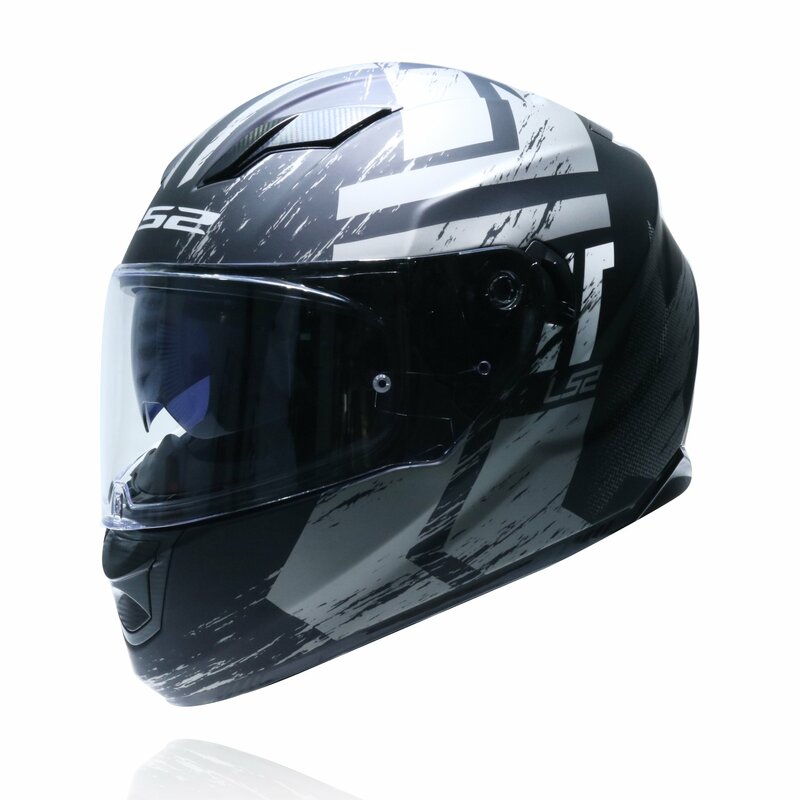 And the last store on the list of top 7 most genuine helmets motorbike stores in Hanoi is the retail store of Viet Hung Investment and Production Investment JSC. 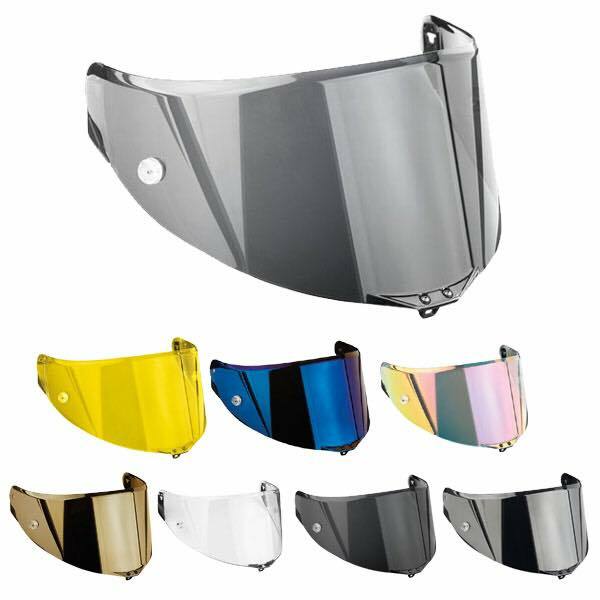 A well-known brand is a genuine, high quality helmet product company, designing and implementing many “Advertising Helmet Projects” for organizations, businesses, and stock companies. Viet Hung Production and Trade Investment section wishes to bring to customers the highest satisfaction by product quality, on schedule and reasonable price.